As the weather cools and the patter of rain on our windows becomes an almost daily occurrence, it’s easy to see why many of us favour a cosy night in, complete with a hearty meal and our favourite bottle of wine by the fire. 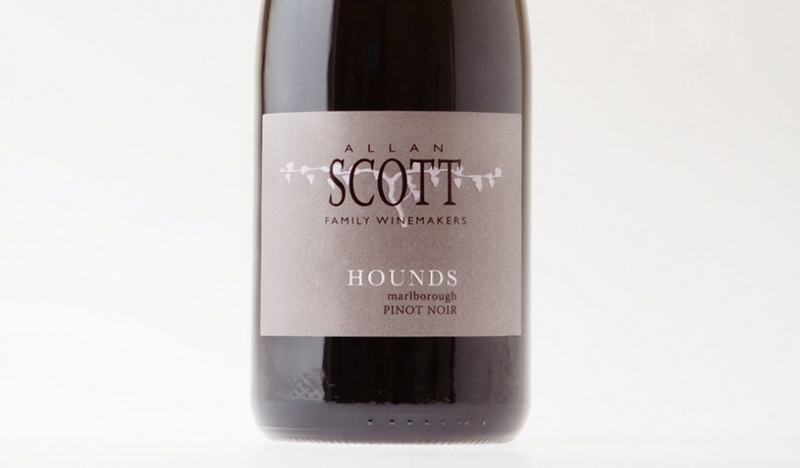 At Allan Scott we know that winter nights in, need to be cherished and celebrated and what better way to do it than with a bottle of our delicious Allan Scott “Hounds” Marlborough Pinot Noir 2012. Carried on a rich oak base with soft aromatics in dark cherry, ripe berry fruits and cocoa, the Allan Scott “Hounds” Marlborough Pinot Noir 2012 flows beautifully onto the palate creating a warming winter wine with plenty of life. 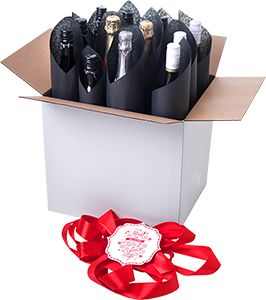 Perfectly matched to seasonal favourites, roasts of red meat, slices of strong cheeses and sizzling cuts of wild game, the Allan Scott “Hounds” Marlborough Pinot Noir 2012 epitomises the versatility a great Pinot Noir presents while bringing its own eloquence to your heart-warming winter cuisine. Allan Scott Winemaker Matthew Elrick, credits keen attention and hard work for the unique and impressive character of the Allan Scott “Hounds” Marlborough Pinot Noir 2012. “It’s a concerted team effort starting at pruning and every small step through to selection of only the best oak barrels of Pinot Noir from our “Hounds” blocks. “We want the Hounds Pinot Noir to reflect the best of both the vineyards and the vintage from which the grapes have come, 2012 was cooler than usual, this particularly suits Pinot Noir grapes because they can hang out longer allowing flavours to develop and strengthen without getting too high a sugar (hence alcohol) level,” he says.